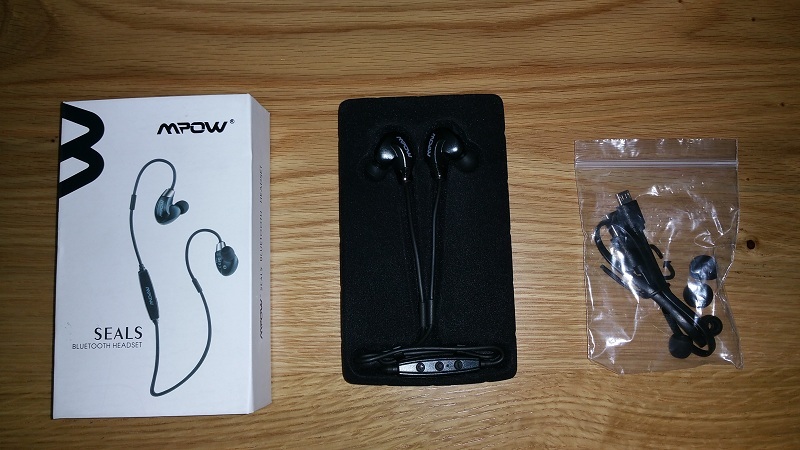 This time I will review the MPOW MBH27 Bluetooth earphones. 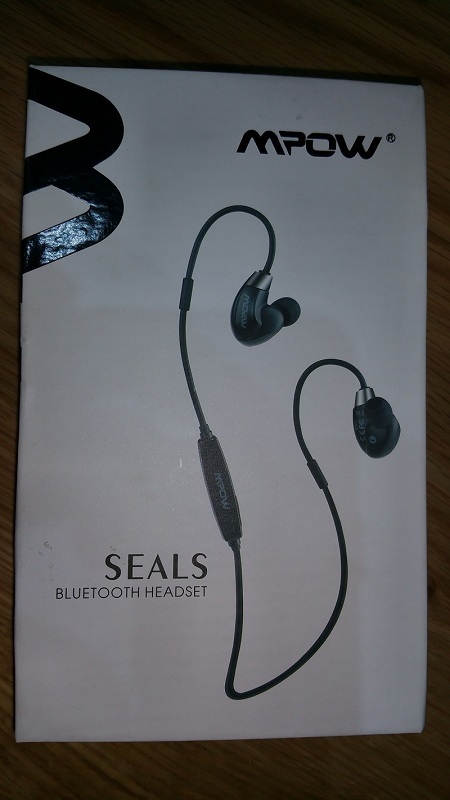 I ordered them from GearBest after hearing good things about their sound quality and comfort. As you may already know – there are thousends of wireless earphones and headphones out there. Choosing one is not so easy. 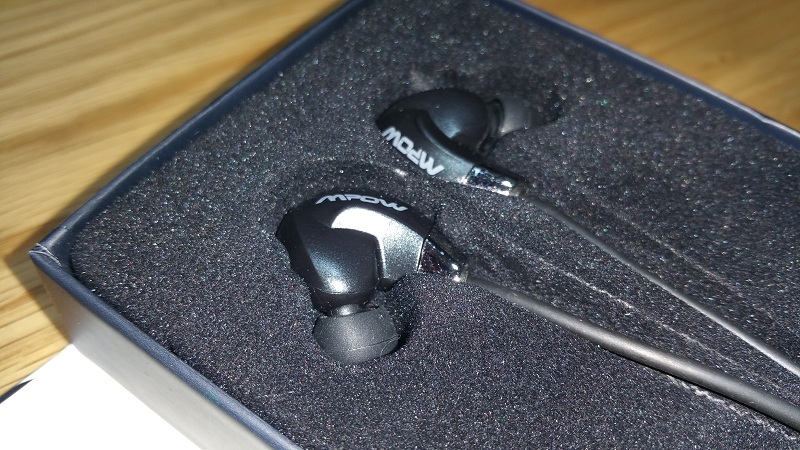 I hope that my review will help you decide if the MPOW Seals earphones are good for your needs or not. These earphones definitely sound nice. I can’t say I am amazed by the sound quality – but it’s good enough for sure. Especially when taking the price into consideration. For most people – the sound quality will be totally fine. You will have a hard time finding better sounding Bluetooth earphones for the same money. The bass is powerful – I liked it. The highs, mids and lows are not too bad as well. You can also accept calls without taking your smartphones out. The sound quality when you call is not bad at all. Like all MPOW earphones, these also look nice and . You can’t say they cost so little by looking them. The MBH27 earphones are pretty light, and that’s very important for those who plan or working out with these earphones on. Many people this days choose their headphones and earphones by design and not sound quality. With these earphones you get both – and that’s a huge advantage. I am very surprised by the build quality. 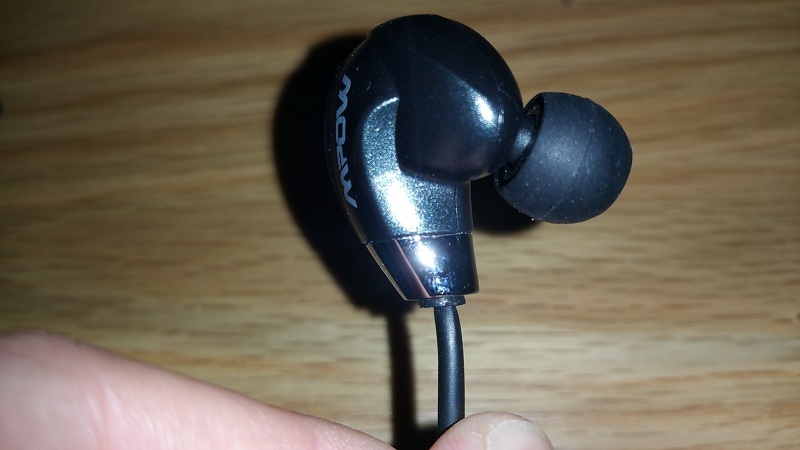 The MPOW MBH27 seals earphones feel and look like premium and much more expensive earphones. The cable is pretty good as well. These earphones are also sweat proof (IPX4). The cable of these earphones goes over your ears, making these Bluetooth earphones great for running and working out. The design really reminds me of the SHURE in-ear monitors. You can run, jump and do whatever you want – without fearing that the earphones will fall. They fit securely in your ear. You will have to get used to the way you put these earphones on, but it’s totally worth it. You can charge these headphones with a standard USB cable. Charging time is little over 2.5 hours. Not big of a deal for me. The battery lasts about 5-6 hours (listening to music).I consider that very good. I bought some Bluetooth earphones in the past that only lasted 1-2 hours, and it was awful. I had to charge them few times a day. With these earphones you won’t have such problem. The Bluetooth connection is stable and I did not experience any problems with it – even when the battery is very low on battery. In the box you will find the earphones, a charging cable, ear tips and a manual. You don’t get a carrying case, but that’s OK since you can buy one on eBay for really cheap. Overall I think these earphones are great for anyone looking to buy cheap Bluetooth earphones for working out. Great value for your money without any doubt.